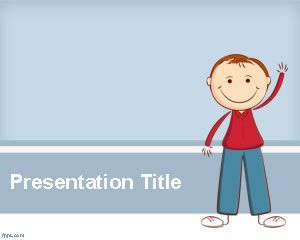 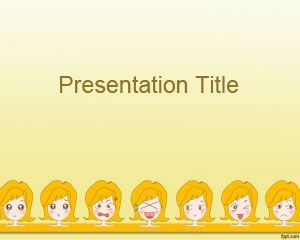 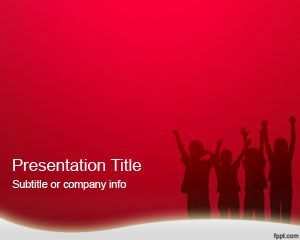 Free Schizophrenia PowerPoint Template is a free template for medical presentations about Schizophrenia or topics related to Mental Illness presentations. 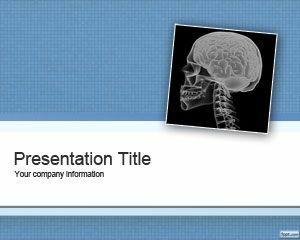 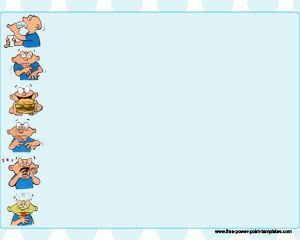 This free PPT template Schizophrenia PowerPoint is free and you can download this template for Microsoft PowerPoint presentations including Microsoft Power Point 2010 and Power Point 2007. 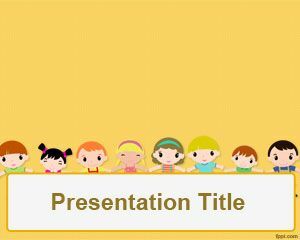 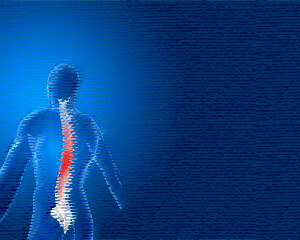 Schizophrenia PowerPoint Presentation can be useful to describe symptoms in Schizophrenia or other psychology presentations.